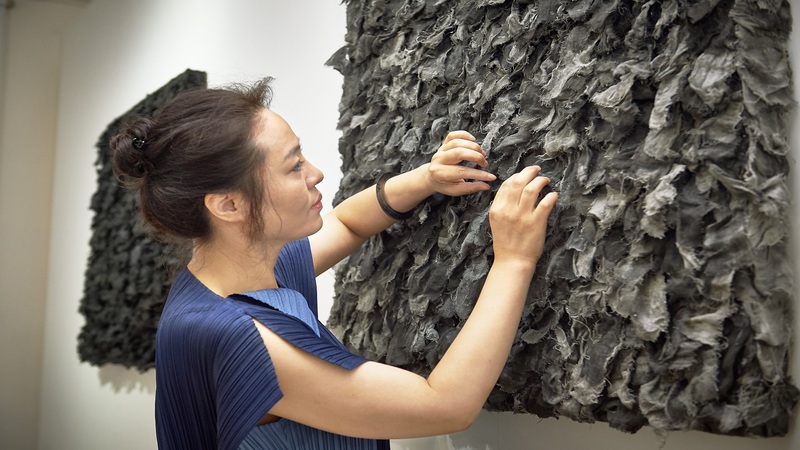 Leading Chinese contemporary artist Zhang Yanzi’s works have been exhibited around the globe, and have featured at leading art institutions such as Art Basel Hong Kong, Palazzo delle Arti di Napoli, La Biennale di Venezia and Shanghai Art Museum. Sinclair was engaged to promote Zhang Yanzi’s solo exhibition for Galerie Ora-Ora in collaboration with the Hong Kong Museum of Medical Sciences. The key challenge was generating awareness and excitement for a single exhibition featuring an artist more prominently known outside of Hong Kong.